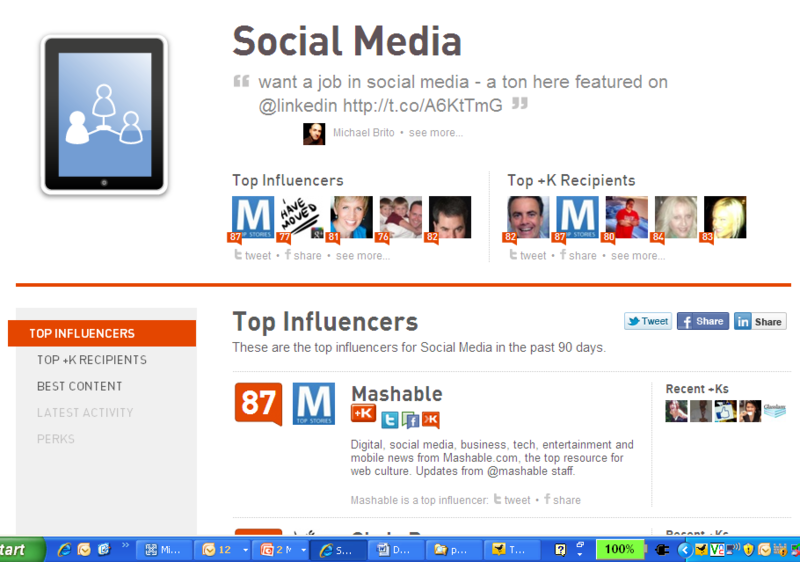 I noticed that Klout topic pages are active today. Their messaging suggests I have access to a limited release though I do see them advertising topic pages on their blog. Here are some screen shots if it is a limited release. This is a great global read on topics but additional filters are required. 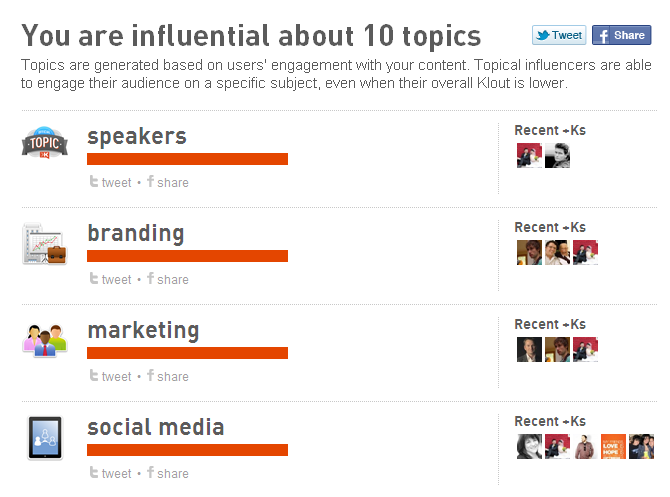 I’d like to know influence in several topics – e.g. Toronto, social media, strategy. Or be able to select time frames – influence in the last week, 3 mos, year.. I’d also like to see methodology explained better in this section. 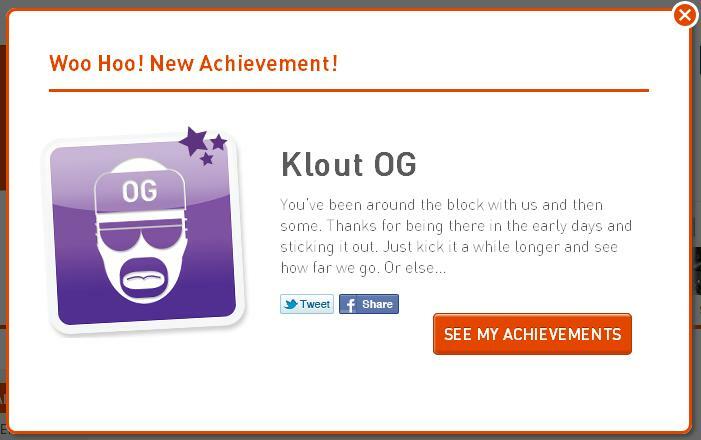 This entry was posted in influence, Klout, social networks and tagged influence, klout, klout topic pages, topic pages on September 15, 2011 by Laurie Dillon Schalk.